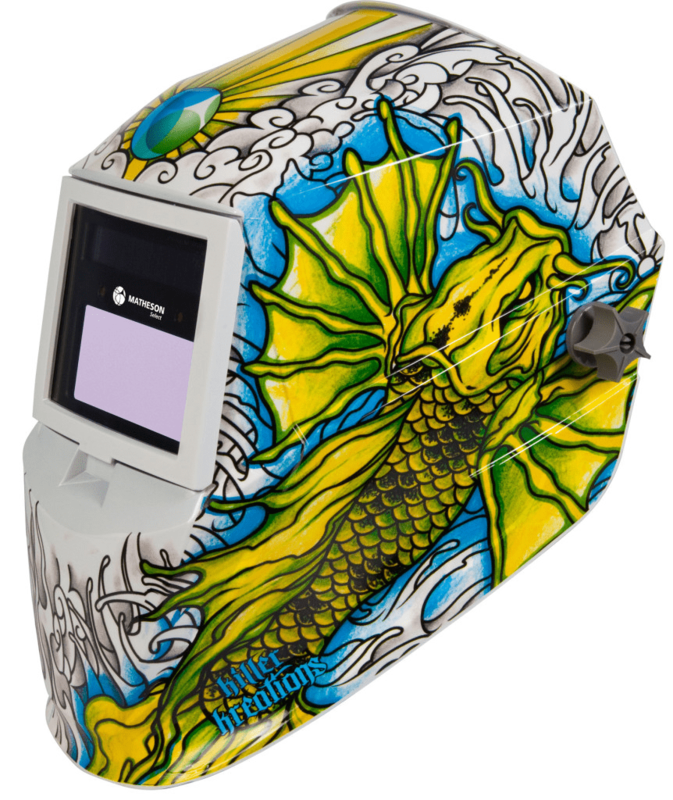 The Viking 3350 Series is Lincoln Electric’s top-of-the-line class of welding helmets. With new lens technology, large viewing area and relatively light weight, the Viking 3350 has every feature needed for one of the most important tools in any shop. 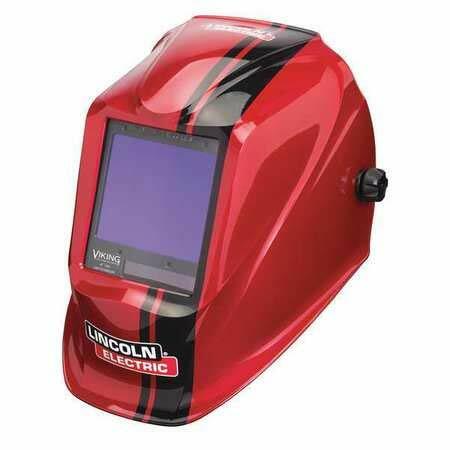 The Lincoln 3350 makes our list of the top welding helmets. Check out the full list here. Lincoln ships the 3350 with decals, manual, bandana, five lens shields and a string bag. It comes with a three year warranty and weighs 20 ounces. The Lincoln Electric Viking 3350 fits comfortably. A long day in the shop will take its toll, but it’s not any heavier than other helmets. The top pad seemed lightweight for a professional helmet. Part of that is due to modern materials. The 4C lens technology lives up to its billing. 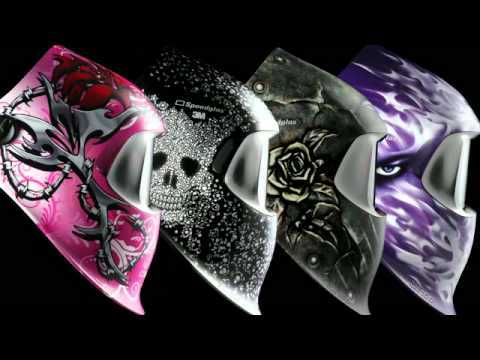 This is probably the most important feature of the helmet. 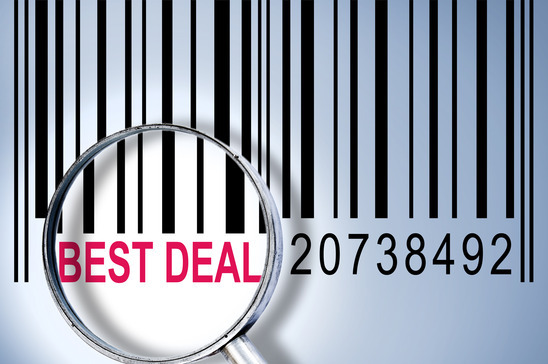 The EN379 specification rates optics in four classes, with a rating of 1 being the highest. The Lincoln Electric Viking 3350 pulled a perfect EN379 score of 1/1/1/1. The 4C lens technology delivered as advertised, with the most profound clarity we have seen. It’s a big enough difference to qualify as a game changer. In addition, Lincoln Electric’s true color vision technology, which eliminates much of the green coloring found in other helmets, makes a big difference in the ability to see the puddle. 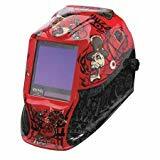 Together with the large viewing area, this translates into better welding quality as the day wears on and the welder stays less fatigued. The grind shade was a nice time saver. 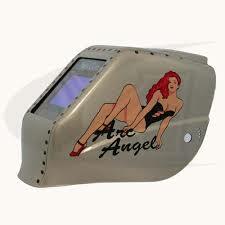 We wouldn’t use it for a real grinding job, but for touch up work while welding it’s a great feature. Auto darkening worked great with no flashes. We loved the wide range of shade settings. The huge lens does come with a price, in the form of more weight than normal hanging off the front of the welder’s face, and this is where the lightweight top pad comes in. We’d prefer some denser, maybe thicker foam on top, and maybe a little stronger bracing at the rear of the headband to help counter this. It’s not a big enough deal to be a significant problem, but it’s definitely noticeable. One issue we noticed during the day was the size of the gap over the head when the hood is down. This gap was large enough to allow light into the helmet when it was behind the welder’s head. This is too distracting not to address. The reflection on the inside of the lens detracts from the otherwise excellent optical quality. We fixed this with some weather stripping foam glued into the gap. Lincoln needs to fix this. There aren’t really any other performance issues, but we did notice that the paint job is a little fragile. We managed to put a few scratches on it in our first few hours of work. It’s a little disheartening to see our nice steampunk design getting roughed up, but that’s part of life as a welder or fabricator. 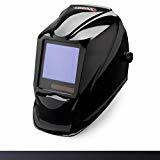 The Lincoln Electric Viking 3350 is an outstanding helmet in general, with unmatched viewing area, clarity and color. With a little attention to detail from the owner, such as a coat of clear urethane to protect the finish, a top pad with more density and a way to fill the gap over the head to keep the light out, it’s hard to imagine a better helmet in this price range.